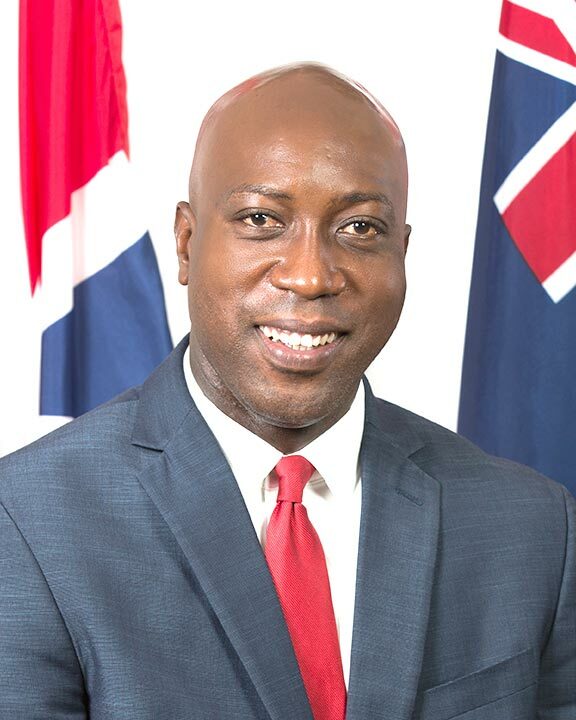 Minister for Education and Culture Honourable Myron Walwyn has said the Territory needs everyone to do their part to help in the rebuilding process and has called on residents to assist in the exercise. “We are seeking community volunteers to assist with any of the centres we will be setting up or providing support within our education system. UNICEF will be providing training for these volunteers”, he said. Interested persons can send a What’s App message with their names and area of interest to the Chief Education Officer, Mrs. Connie George at 541-7765. Organisations that may have adopted schools are urged to lend their support to those institutions as they seek to rebuild and arrive at some level of normalcy. Representatives from these organisation’s can reach out to the chairperson of the Adopt-A-School Programme, Mrs. Brenda Lettsome-Tye at 542-1132. The Minister also condemned the acts of vandalism and situations where persons enriched themselves with the provisions from some schools in the Territory. The Education Minister called the situation an ‘unfortunate one’ following the assessments of schools where it was recognised that there were damages made to the facilities not caused by hurricanes Irma and Maria. The Ministry of Education and Culture will continue its vision of creating a culture of excellence and also ensure that its educational institutions are preserved for the enrichment of the Territory’s children.